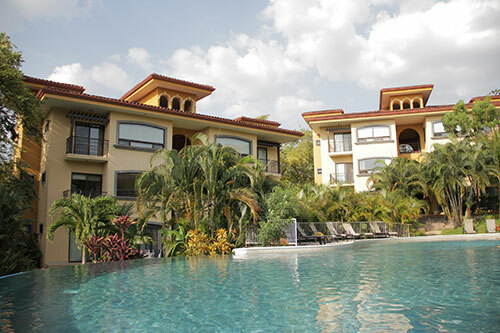 Costa Rica Condos For Sale Near Tamarindo US$299,000 For 2 BR, 2 BA Opposite Langosta Beach. The La Esquina #7 condo for sale is located in a quiet, safe, and low-density residential neighborhood of oceanfront estates and elegant condos. This 3rd floor 2 bedroom, 2 bathroom condo features a private roof top terrace with AMAZING 360 degree views of the Pacific Ocean and the lush tropical mountains surrounding the bay of Jaco. 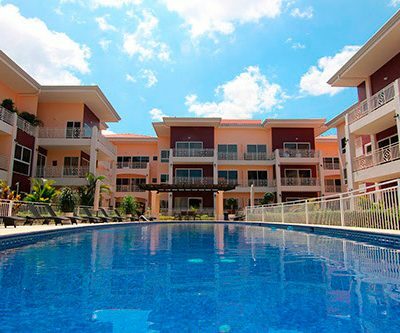 Luxury 2 Bedroom Condo For Sale at Tamarindo Preserve $369,000 Grosses Over US$52,000 Per Year! This luxury condo is located in an exclusive, small, gated building consisting of only ten units on three floors. 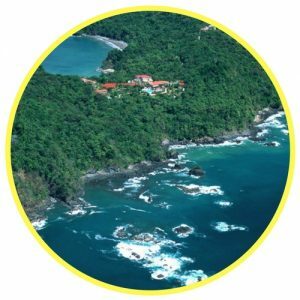 Across the street from the world famous Tamarindo Beach and Langosta Beach Club, this condo is within the 600 acre Tamarindo nature conservancy and estuary. 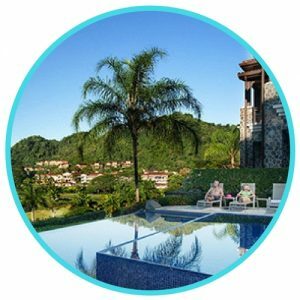 The Naxos complex is located in the most exclusive neighborhood of the Costa Rica’s northern Pacific coast, Langosta Beach. Titled Beachfront Condo For Sale in Playa Junquillal For only US$239,000. Las Brisas del Mar #7. Welcome to Las Brisas del Mar #7! This titled gem of a beach front condominium property has it all! Recently remodeled featuring granite countertops, new cabinetry throughout with roll out shelving, new Pella windows and doors, remodeled bathrooms and kitchen with new stainless steel appliances. Ultra Affordable Ocean View 1 Bed/1 Bathroom Las Palmeras #13 Condo For Sale Only US$115,000. Las Palmeras upper level condo with ocean views! This affordable condo has one bedroom, one bath and an oversized loft which can sleep 6 people all together. A place where you can enjoy the peace, quiet and fantastic views of the mountains yet, still be within 20 minutes of all the best shopping, entertainment, the international airport, the best medical care and more social activities (in English or Spanish) than you can imagine, then you simply must take a look at this new real estate project in Salitral. 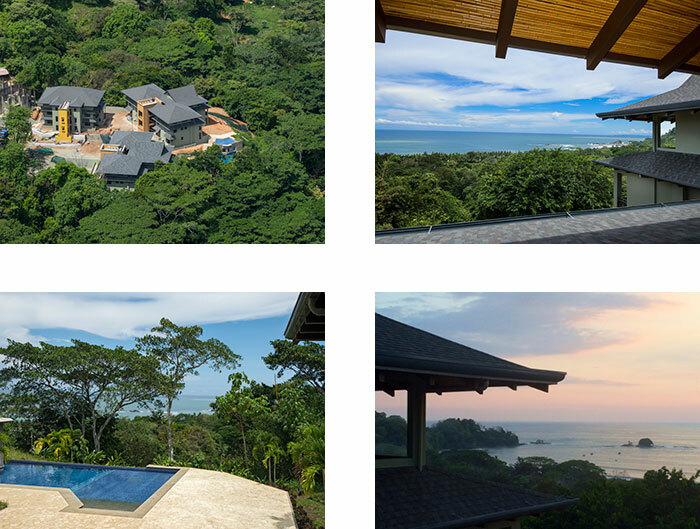 Costa Rica Luxury Penthouse Apartment For Sale – Less than US$2,500M2 makes this incredibly affordable. See free video. Completed in December 2008 Altos de Nunciatura is a magnificent ten story luxury apartment building situated opposite the well maintained Parque del Peru, minutes away from great stores in the Rohrmoser area.. Thank you – Muchas Gracias! It seems like only yesterday that we were walking this land trying to imagine the buildings, the swimming pools, the lake and the walking trails and here we are in June 2008, with the project just about finished. Condo Roble, Santa Ana. Buying or building your new home in a perfect location with free video.